We are the recognised governing body for the sport of Short Mat Bowls in the County of East Sussex, England with affiliation to the English Short Mat Bowls Association (ESMBA). 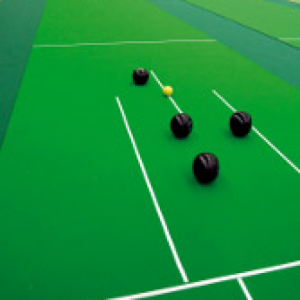 Short Mat Bowls has been played in East Sussex since the early 1980’s and is a game which can be played by all ages. The game is generally played from September through to April inside on portable mats, so is not reliant on the weather. Games played are singles, pairs, triples and fours with the object being to outscore your opponents by getting your bowls (woods) closest to the jack. Our home games are played at Grovelands Community Primary School, Dunbar Drive, Hailsham, East Sussex, BN27 3UW.